Providing professional birth services to Burlington, Oakville and Halton area. RN, Doula, Lactation and Childbirth education services. Providing families non-judgemental support on their journey to parenthood and beyond. 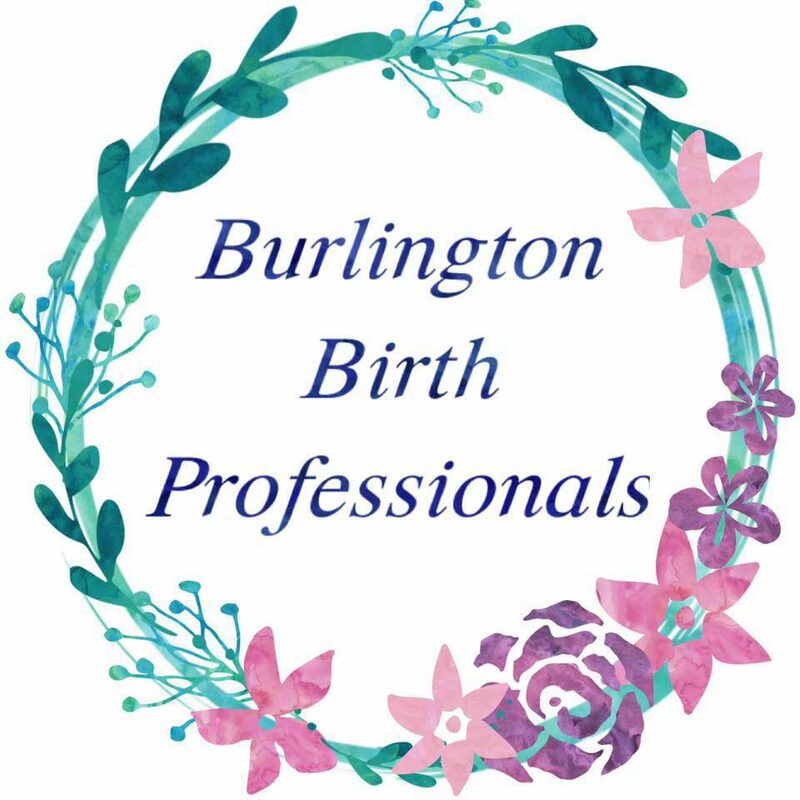 Burlington Birth Professionals is based out of Burlington Ontario Canada. Services are provided to Halton Area including Burlington / Oakville / Hamilton / Waterdown / Milton / and Mississauga. Burlington Birth Professionals provides guidance and support for what ever choice is right for your family; Cesarean section, VBAC, medicated birth, water birth, home birth, hospital birth, hypnobirthing, inductions, natural birth, breastfeeding education & support and lactation support, formula feeding, pregnancy after loss, emotional support and physical labour support. Still on Vacation.. having the best and most needed time with the people I love! Sorry for thise waiting on responses.. Staying unplugged and away from work! Hope your all having agreat March break! 💜 see you next week! Yup..that about sums it up! Im having one of those weeks, months.. pretty much 2019 so far let’s be honest! • • Life has tossed some challenges my way as of late and as a result I have been a frequent rider on the struggle bus🤷🏻‍♀️! Lol and that’s ok. • • This morning my girls came flying into my room at 10min to 7 with all the energy and cheer in the world! I mean why wouldn’t they ... it was morning of a brand new shiny day, they slept great and those little people are just so stinking positive! • • Kids are so good at living in the moment, they naturally tend towards feeling happy, they can’t sit still to save their lives so they move constantly and most importantly they don’t tend to overthink things the way we do. • • “We teach our kids all about life , but our kids remind us what life is all about”💜• • If you need me I’ll be over here channeling my inner toddler 😘have a great day! This is where the magic✨ happens! For the last 6months I have loved running Calling New Parents at OPCC. • Meeting moms from 20 weeks pregnant all the way to moms with 1 year olds, 1st 2nd 3rd time moms asking questions, sharing wisdom and most importantly listening and UNDERSTANDING that the struggle can be real! • We are a no judgement zone and it is never a struggle to keep it that way! It is just a great group of moms! • You ask the questions and moms offer answers of what works for them while I provide evidence based information, support and resources. • We have great chats, awesome guest speakers and most importantly provide the support that new parents need! All are welcome every Tuesday 2-4 at OPCC Amani location. 💜 • Tag a mom would would love to join us.